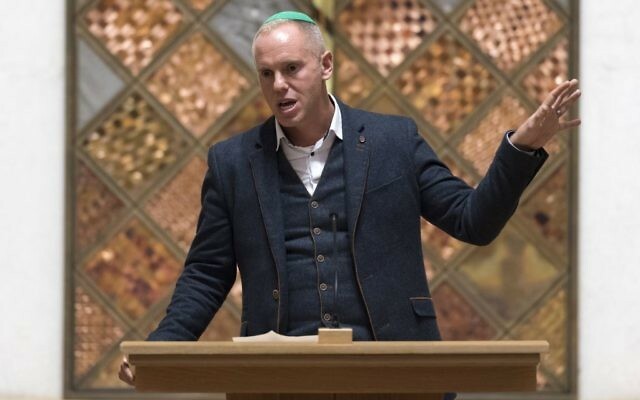 ITV’s Judge Rinder has praised Reform and Liberal Judaism as “heroic” for welcoming LGBT+ Jews, in a service of celebration to mark 50 years since the decriminalisation of homosexuality. Criminal barrister Robert Rinder, whose role in the daytime TV show is to hear legal complaints and award ‘damages’ in the form of game show prizes, is openly gay. 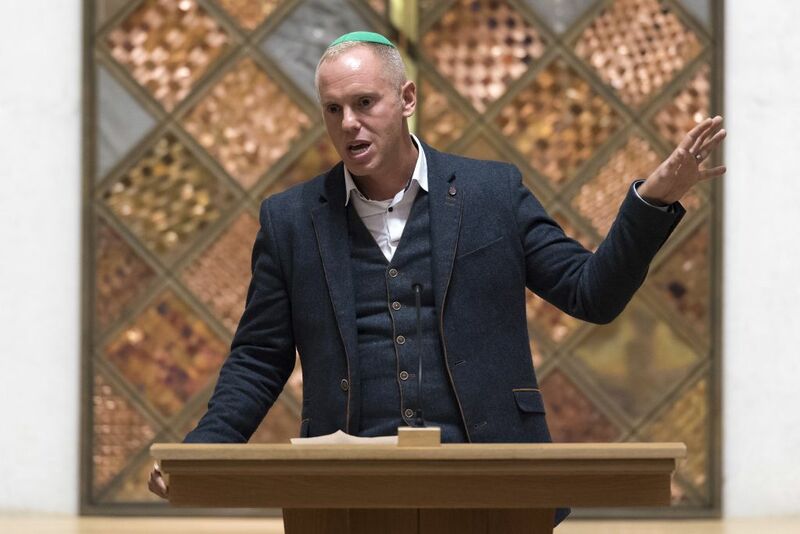 Rinder, who added to his popularity when he appeared on Strictly Come Dancing., said he grew up in a “space of exclusivity” and praised the late Rabbi Dr Lionel Blue as “an emotional beacon” for showing him that there was “a Jewish life for me”. Discussing the legal process involved in the landmark 1967 decision, Rinder warned against complacency and said there were still many communities “where a young person coming out is suffering right now”. 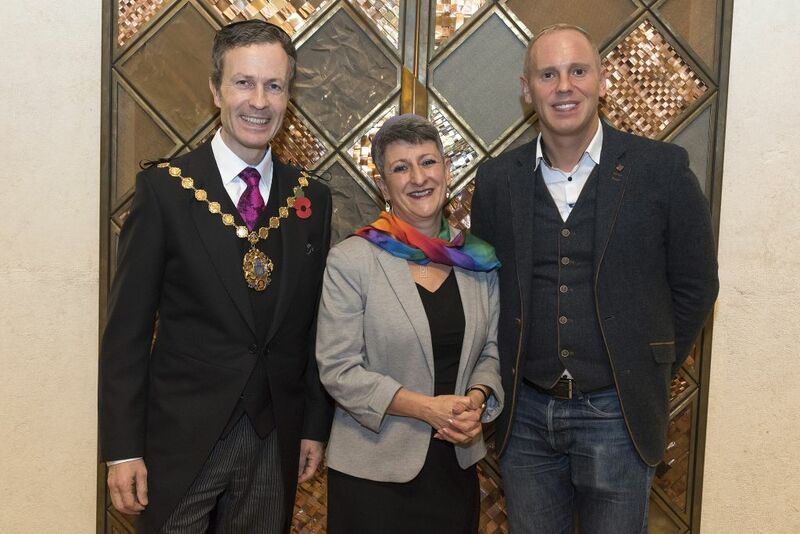 Rabbi Elli Tikvah Sarah of Brighton and Hove Progressive Synagogue reflected on the importance of activism in achieving equality and paid tribute to the role of Leo Baeck College as the first seminary in the world to ordain LGBTQI rabbis. Rabbi Dr Deborah Kahn-Harris, Principal of Leo Baeck College paid special tribute to, and noted the absence of pioneering rabbis and educators Rabbi Lionel Blue and Rabbi Sheila Shulman.